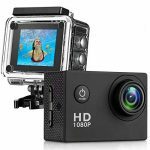 Cankoo Dash Cam Full HD 1080P 170 Degree Super Wide Angle — Deals from SaveaLoonie! 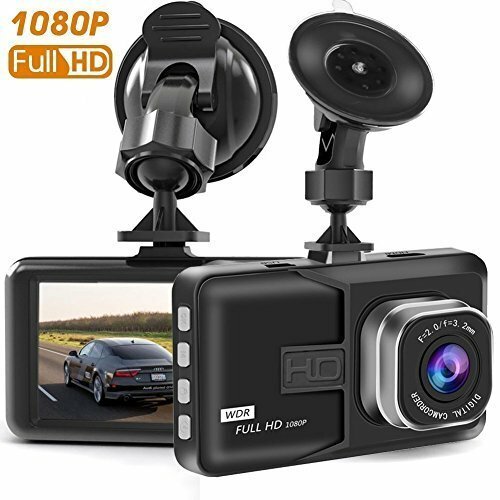 ✿ Ultra Hd Video Qulity: Full Hd 1920x1080p At 30 Fps Video,Support Hdmi Video Transmission.3.0 Inch Tft Hd Lcd Screen, Super Wide 170 Degree Wide Viewing Angle Enables To Capture All Of The Surroundings When Driving.No Worries That License Plate Can Not Be Seen Just Because Of Exposure In The Sun Or Poor Night Vision. ✿ Super Night Vision: Unique Hdr Video System Automatically Adjust Exposure, Delivers Stunning Image Quality Day And Night, Clear Video Evidence Potentially Critical In An Insurance Claim, Making Your Life Easier And Safer. ✿ Loop Recording: Video Files Can Save In 1min, 3min Or 5min. The Current Video Will Cover The Previous Files Even The Storage Is Full, Then You Will Not Miss Any Important Data. Support Up To 32gb Card (Not Included)，Please Format It To Fat32 Before Use.